The Vital Lands Initiative is a comprehensive plan that will guide our work for the next 15 years. 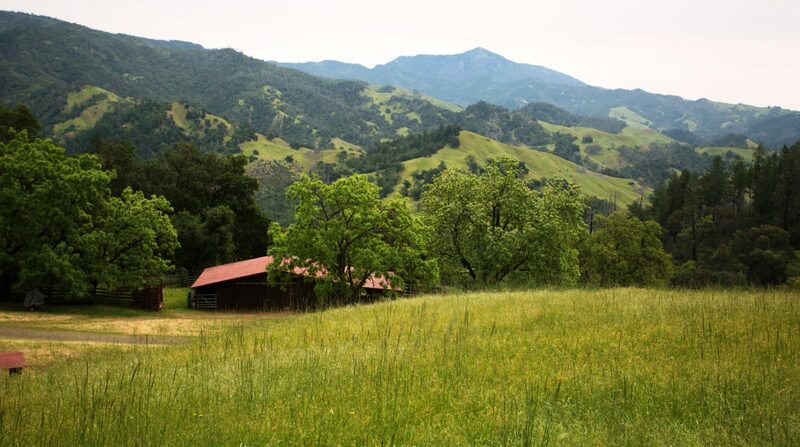 Building on our nearly 30 years of successful land conservation work, the initiative will outline strategies for protecting our vital open space lands to preserve agriculture, natural resources, recreation, scenic vistas, greenbelt areas, and urban open space. 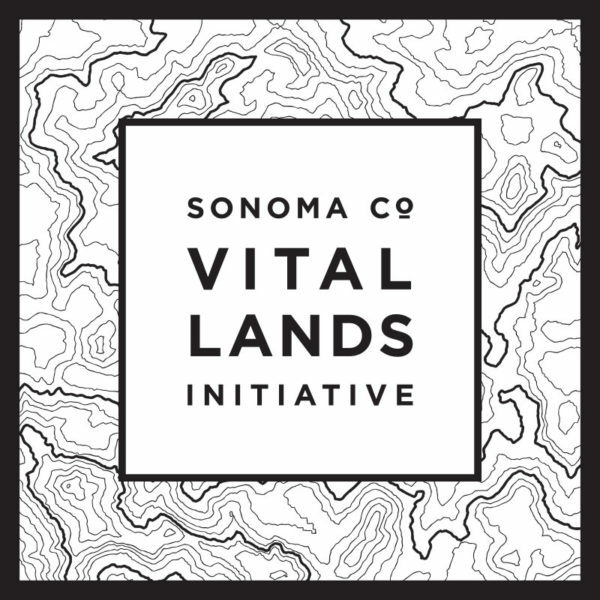 After much consideration, we decided to expand the timeline of completion for the Vital Lands Initiative to ensure the plan is a true reflection of the community’s vision for land conservation in Sonoma County. While we have held numerous public meetings and received substantial input from a wide array of community members and experts, we wanted to allow ample time for public review and input, given our community and our Board’s engagement with the critically necessary process of recovery and rebuilding after the 2017 fires. We have continued to work on the Initiative and an updated draft will be available for public review in the coming months. Please check back for updates or sign up for our e-newsletter to ensure you receive the draft via email. We completed a series of five initial public meetings in March 2017 asking the community to share their thoughts and ideas for the future of land conservation in Sonoma County, and the work of Ag + Open Space in particular. Our staff provided an overview presentation before asking the community to provide their input via small group discussions and listening stations. We incorporated this feedback into a draft plan shared with the public through a series of community meetings in March 2018. To gather additional input to help guide our comprehensive planning efforts, Ag + Open Space hosted a series of workshops inviting experts and stakeholders to provide detailed feedback on threats and potential strategies focused specifically on the following themes: natural resources; agriculture; greenbelts, community separators and scenic lands; and recreation and urban open space.